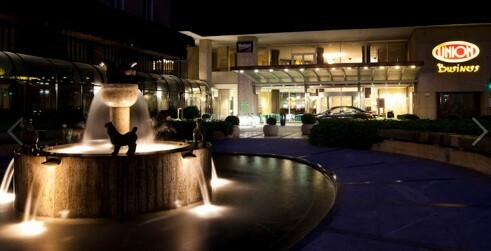 The conference organizers have arranged a special conference rate at the best hotel in Ljubljana, the Grand Hotel Union. 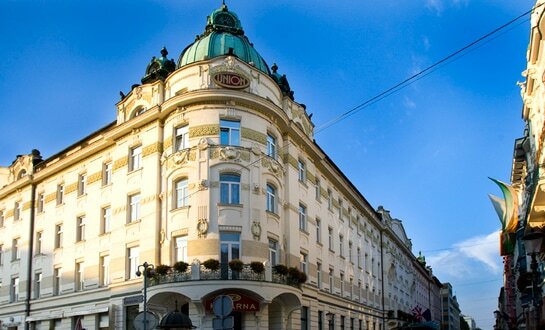 Grand Hotel Union is the location of the Gala conference dinner on Thursday May 11, 2017 and is within walking distance to the Faculty of Law, University of Ljubljana, where the conference will be held. Please see the booking form for discounted rates. 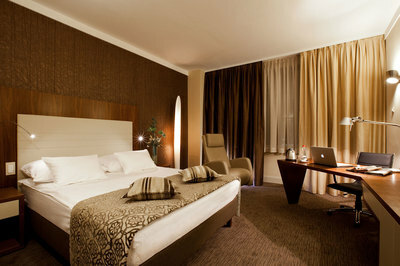 Please follow the instructions in the booking form to book your room. Please note, that the deadline for booking the room under the discounted rates is March 25, 2017.